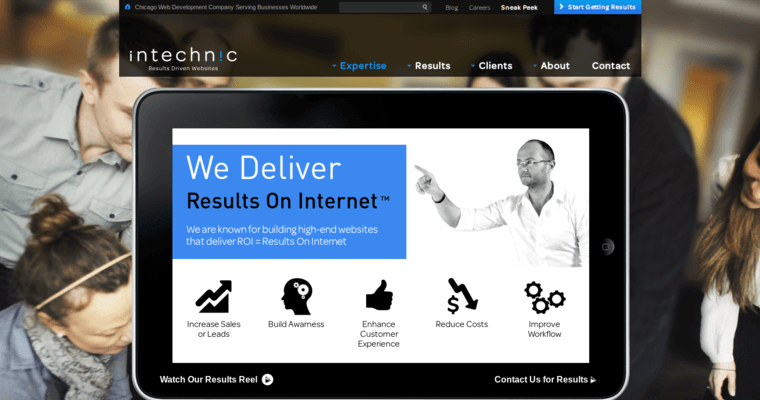 Intechnic delivers results on the internet by creating results-driven websites. A full-service web design company, they have been helping leading companies achieve results for more than 15 years. They believe that concentrating on specific website types has allowed them to help each client achieve its unique goals. 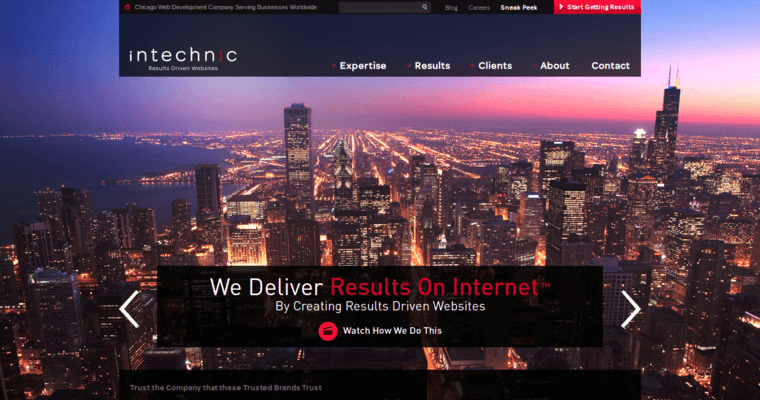 Their corporate B2B and B2C websites feature customer-centric design and full integration with social media. Their e-commerce and consumer sites are designed to maximize profits and generate customer loyalty. Their enterprise Intranet/Extranet solutions and workflow management systems facilitate secure information flow and collaboration, increasing efficiency and profitability. Their entertainment websites use stunning design to engage visitors with a portfolio including films, TV shows, musicians and celebrities. Custom web applications, social networks, information portals and microsites are additional areas of expertise. 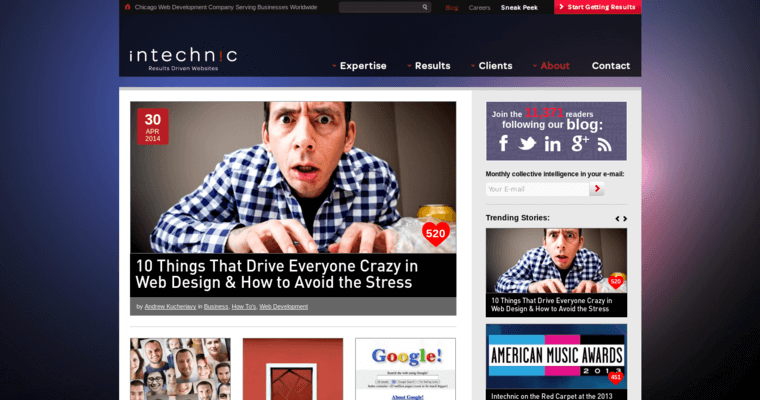 Intechnic's integrated services include graphic design, SEO, maintenance, copywriting, logo design, video, photography and mobile development, all from a reliable partner.